Critique with explanation follows the story. 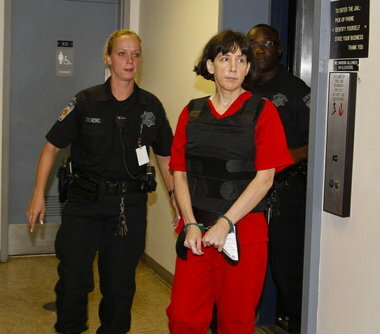 BOSTON (AP) — A former Alabama professor convicted of fatally shooting three colleagues won’t face a Massachusetts murder trial in the 1986 death of her brother after prosecutors withdrew their indictment. The announcement Friday by the Norfolk district attorney follows Amy Bishop’s sentencing this week to life in prison without parole for the killings at the University of Alabama-Huntsville in February 2010. In a statement, Michael Morrissey said the life sentence his office would have pursued in the killing of 18-year-old Seth Bishop was identical to the punishment she received after her guilty plea in Alabama, so there was no need to move forward. The office withdrew the indictment ‘‘without prejudice,’’ meaning Morrissey could reinstate it if something went wrong in the Alabama sentence, though he said he considered that unlikely. 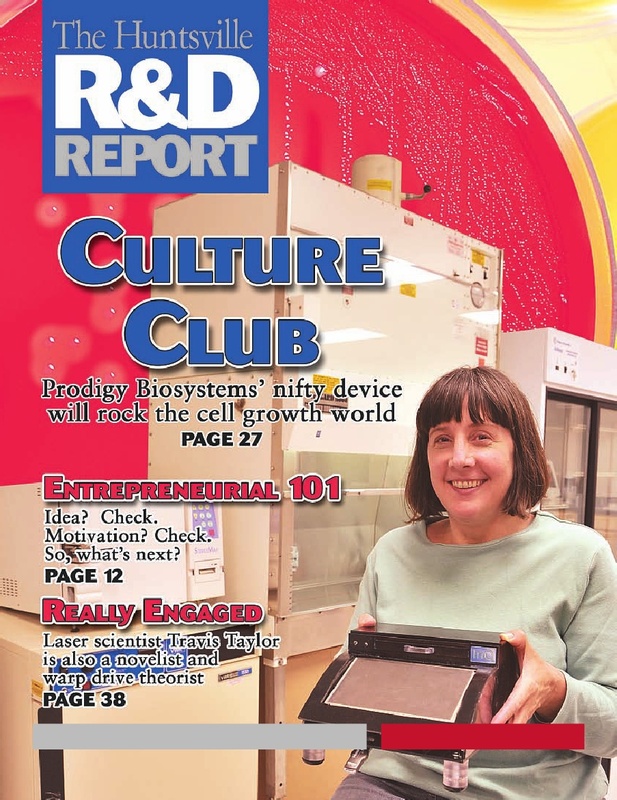 Amy Bishop, convicted of killing three colleagues at the University of Alabama in Huntsville, appears on the cover of the January 2009 cover of the Huntsville R&D Report. The reader should understand: The cost of trying capital cases – cases in which the penalty is, or may be death – are EXCEEDINGLY more expensive than any other case, simply because of the numerous levels of mandatory appeals. 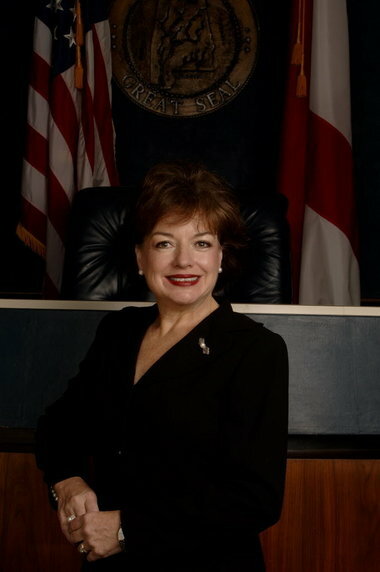 Thus, by pleading guilty, and spending the rest her natural life behind bars – without the possibility of parole, and being given humane healthcare – the District Attorney, Amy Bishop and her defense attorneys have saved Madison County, Huntsville, and the State of Alabama many MILLIONS of tax dollars. That is true, even given that she may live perhaps another 40 years – though that is highly unlikely, simply because incarceration exacts a physical toll upon a person’s life, shortening it by many years. Estimating a cost of $20,000/year (which includes the total cost of employees to guard & manage the system, cost of operations, etc. ), and supposing she lives another 40 years (which is less likely, than not) the total flat-line cost would be $800,000. 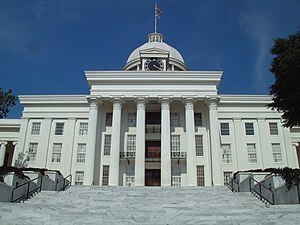 A 2004 report entitled “State Prison Expenditures, 2001” by James B. Stephan, Statistician for the Bureau of Justice Statistics, Office of Justice Programs, of the Department of Justice, found that the cost of food and medical expenses, food service & utilities cost per prisoner in Alabama was $1776. Alabama’s Average Annual Operating Cost per prisoner was $8128 – THE lowest of 50 states. Other components of cost – employee cost, salaries, wages, benefits, supplies, maintenance, contractual services, and other aspects of facility operation, etc. – account for nearly 96% of all operating costs. According to the report, of all states, Alabama has the HIGHEST per-prisoner cost of utilities as a percentage of operating expenditure, at 5.7%. Perhaps it’s time to rethink solar, wind and other sources of renewable energy? HUNTSVILLE, Ala. (AP) — An ex-professor pleaded guilty Tuesday to fatally shooting three colleagues and wounding three others at the University of Alabama in Huntsville, court officials said. 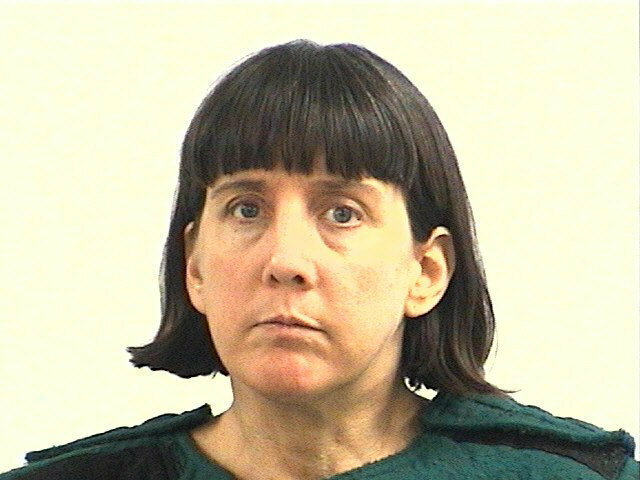 Amy Bishop, 47, pleaded guilty to one count of capital murder involving two or more people and three counts of attempted murder. She had earlier pleaded not guilty by reason of insanity. 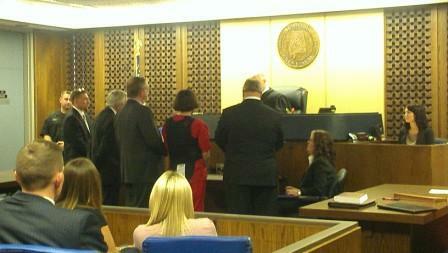 Amy Bishop pleads guilty to murder and attempted murder in Madison County. Prosecutors were seeking the death penalty against the Harvard-educated Bishop and it was not immediately clear if they would drop the penalty as part of the plea deal. 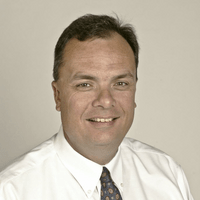 Sentencing will be after arguments are heard at a hearing on Sept. 24. 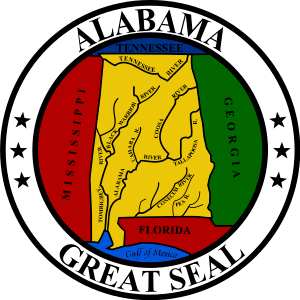 Corruption in Alabama politics: Oh yeah… they’re Republican. This is the same 57-year-old Jane Smith, Circuit Court Clerk for Madison County, Alabama who plead guilty to three federal misdemeanors in federal court recently for sharing her high-level password to the state’s judicial system computer records in 2009, avoided jail time, was fined $5000, and placed on one year probation. She was first elected in 2000, and to her credit, is widely credited with modernizing the clerk’s office and making it among the most efficient in the state. HUNTSVILLE, Alabama — Madison County Circuit Clerk Jane Smith said Thursday she will soon stop collecting passport applications, which include a $25 processing fee she is personally allowed to keep. Federal law sets the fee, and under Alabama law circuit clerks are allowed to keep passport handling fees. Smith said the law was in place before she was elected in 2001. The office began collecting the fees in 1977. But Smith, who won a third term as clerk in the Republican primary March 13, said ongoing cuts to state court budgets and “continuing confusion over using these fees for official expenses” led her to decide to stop collecting the applications as of May 1. Alabama State Budget Hardships is Justice Delayed for Amy Bishop. Could she go free? The GOP dominated state government has no clue about how to run the state. HUNTSVILLE, Alabama – The high-profile murder case against accused UAH shooter Amy Bishop has been delayed. Circuit Judge Alan Mann approved a defense request Friday to push back the start date for Bishop’s trial. The case had been set to begin March 19 and no new date was immediately set. Face it folks, Alabama MUST change its tax policy and law – something about which Alabamians have been warned for quite some time. It’s not as if we’ve never heard the idea or notion, for indeed, Alabama’s income tax assesses a heavier levy upon the poor than the wealthy, and many large corporate timberland-owners (Georgia Pacific, Weyerhauser, International Paper, Gulf States Paper, et al) pay little or nothing on their vast holdings by comparison to others. As the issue of a potential shut-down of state services (the forensics lab in Huntsville) relates to criminal prosecution, I could imagine that a sharp attorney could move for dismissal of charges based upon delay of prosecution – which is a federal Constitutional issue – because the Sixth Amendment guarantees the accused the right to a speedy trial, among other aspects of prosecution. And that issue – a violation of the Sixth Amendment – is one reason why I can imagine former UAH professor Amy Bishop – accused of murdering her colleagues – may have a federal case on her side, because the state of Alabama has virtually shut down all funding of public defense and defenders. And for those readers whom, for one reason or another, are not up to speed on the wranglings of Alabama politics, India Lynch vs. State of Alabama – the federal case in which Alabama’s tax policies were on trial – ended in October 2011, with a 854-page ruling in the state’s favor by His Honor, Judge Lynwood Smith in which existing tax structures & organization were found not to be unconstitutional. That story may be found here. The background: Alabama’s state income tax kicks in for families that earn as little a $4,600. Mississippi starts at over $19,000. Alabamians with incomes under $13,000 pay 10.9 percent of their incomes in state and local taxes, while those who make over $229,000 pay just 4.1 percent. Alabama relies heavily on state sales tax, which runs as high as 11 percent and applies even to groceries and infant formula. A primary reason Alabama’s poor pay so much is that large timber companies and megafarms pay so little. The state allows big landowners to value their land using ”current use” rules, which significantly underestimate its value. Then individuals are allowed to fully deduct the federal income taxes they pay from their state taxes, something few states allow, which is a boon for those in the top income brackets. We’re very fouled up here in the heart of Dixie. And while the GOP controls the Governor’s Office, State House & Senate and most all high-level state offices, there are no signs of progress toward equity or justice. The evidence spans 18,000 different cases. And maybe by 2013, Lonnie Ginsberg hopes, the state will process most everything on those 12 shelves. This is the uncertain world Ginsberg oversees in cash-strapped Alabama. The director of the Huntsville lab on Arcadia Circle, Ginsberg manages a complex he describes as overworked and understaffed – which is why some drugs confiscated by law enforcement may sit on a shelf for a year before being analyzed. Ever the unwavering voice of sanity, consummate historian and Auburn history professor emeritus Dr. Wayne Flynt addressed Rotarians in Huntsville, Alabama, Tuesday, 15 November 2011. Having won over 20 awards as a university history professor of 40 years, and being a Sunday Schoolteacher will do things for a man, including give him a voice to which many attune. 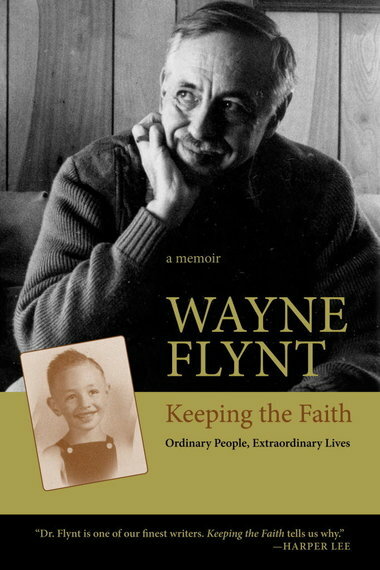 His commentary included recitation from his most recently published work, entitled “Keeping the Faith,” in which he shared observations from two familiar and intimate perspectives – as an Auburn University history professor, and Sunday School teacher. Big Spring Jam is Dead… again. Long Live Big Spring Jam! In an entry entitled It’s official: No more Big Spring Jam in Huntsville and posted on Tuesday, March 23, 2010, I predicted the demise of Big Spring Jam. I sure hated to write that entry, just as much as I hate to write this entry. Big Spring Jam is OFFICIALLY DEAD. 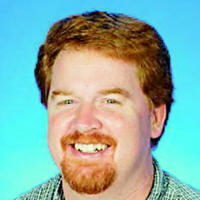 This year’s event Sept. 23-24 was only a last, gasping, wheezing, leg-twitching sign that the life had already left BSJ. Chances are, that more likely than not, you’ve come here because you’ve searched for the term “Trail of Tears Motorcycle Ride,” or similar terms. What you’re about to read may either confuse, infuriate, or frustrate you. I sincerely doubt it will make you happy, or give you cause for rejoicing. Simply type the words “Alabama tornado” into any search engine and there’ll be hundreds, if not thousands of entries returned. Add to those words “April 27, 2011” and not only will your search be further refined, but you may gain a whole new perspective on the destructive forces of nature. Unless you’ve been hiding in a cave in Tora Bora for the last several years, or were recently buried at sea, you’ve probably read or heard about the hundreds of tornadoes that struck throughout North and Central Alabama, bringing with them resultant death, and widespread destruction. I have nothing good to say about Nazis, ex-Nazis, or dead Nazis. It was because of the mercy of God, and good American people that he lived, while millions of others died in ovens, or in dark, cold, wet subterranean chambers making the V2 – Vergeltungswaffe 2, e.g. “Vengeance” weapon. The V2 rocket was Hitler’s Nazi terror weapon of mass destruction. HUNTSVILLE, AL – Dr. Walter Haeussermann, a key member of Dr. Wernher von Braun‘s German rocket team and pioneer of the American space program, died Wednesday in Huntsville. Haeussermann, 96, died at Huntsville Hospital of complications from a fall. He is survived by his wife, Ruth. Haeussermann’s death leaves five surviving members in Huntsville of the team that took man to the moon and put Huntsville on the international map. A sixth survives on the West Coast.